Madison Window Products, Inc. are warrantied (under normal use) to be free from defects or workmanship to the original owner-occupied single-family residence. In the event that you decide to sell your residence or become occupied by other than original owner, the warranty is Transferrable and valid for 12 years from installation date. 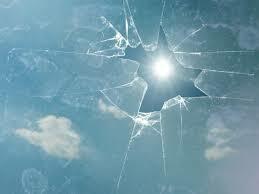 Accidental Glass Breakage is also covered by this warranty. (Warranty excludes specialty glass and tempered glass). Accidental Glass Breakage coverage commences the moment the windows are installed. Madison Window Products, Inc, will replace any defective window or door screen at no charge to the original purchaser for a period of one (1) year from date of purchase. Balancers, latches, crank mechanisms, rollers and all other hardward components are warrantied to be free from defects and should not fail to operate. Should failure occur within the first two (2) years MWP, Inc., at it's discretion, will assist with the installation and replacement of the hardware at no charge. Starting the third (3) year, MWP, Inc., will deliver replacement parts to the original point of purchase. Damage caused by acts of GOD (Fire, hurricanes, earthquakes, Floods, Etc.) 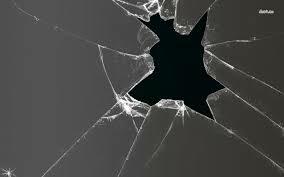 Slight glass curvatures. Condensation (unless due to insulation problems are caused by excessive humidity levels in the structure). Distortion (tinted and reflective insulated glass units may experience slight visual distortion. This is not considered a defect. It may be more obvious with tempered glass). Multi-Family units such as apartments etc will have a 5 year warranty and will not include accidental glass breakage coverage.